DHM enjoys 3 week #1 in Australia! Congratulations to DHM Endeavour/Dog Whistle Music writer Jared Porter on his song "My Breakup Anthem" holding the #1 spot at Australian country radio for 3 weeks. 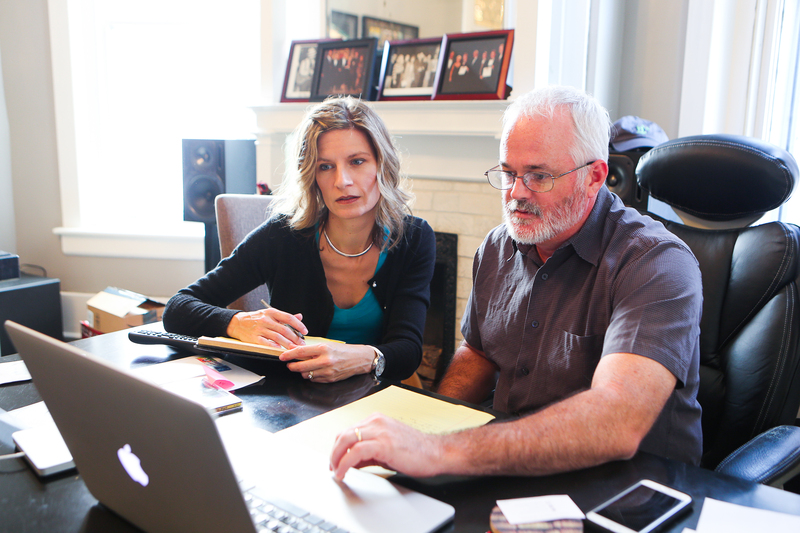 You can download the song on iTunes athttps://itunes.apple.com/us/album/songs-on-my-sleeve/id1219423056 . 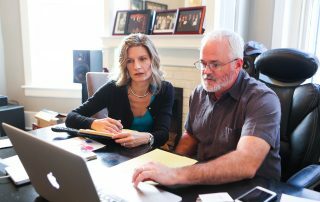 You can also check out the video on Caitlyn's website at //caitlynshadbolt.com. Byron Hill written and Dan Hodges Music published song on “Nashville”! 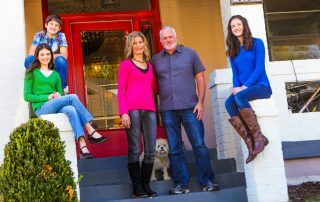 Byron Hill written song “Can’t Remember Never Loving You” featured on CMT’s “Nashville”! 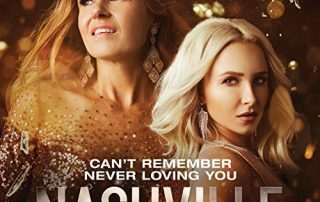 Congratulations to DHM writer Byron Hill and his co-writer Ian Janes on their song "Can't Remember Never Loving You" being featured on the CMT hit TV show "Nashville"! 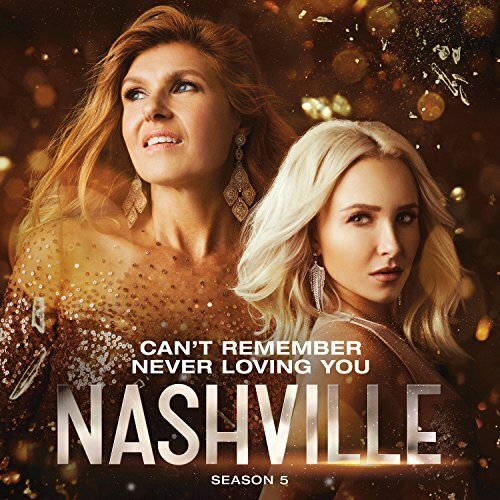 The song is also available for purchase on iTunes at https://itunes.apple.com/us/album/cant-remember-never-loving-you-feat-connie-britton/id1211443797 . 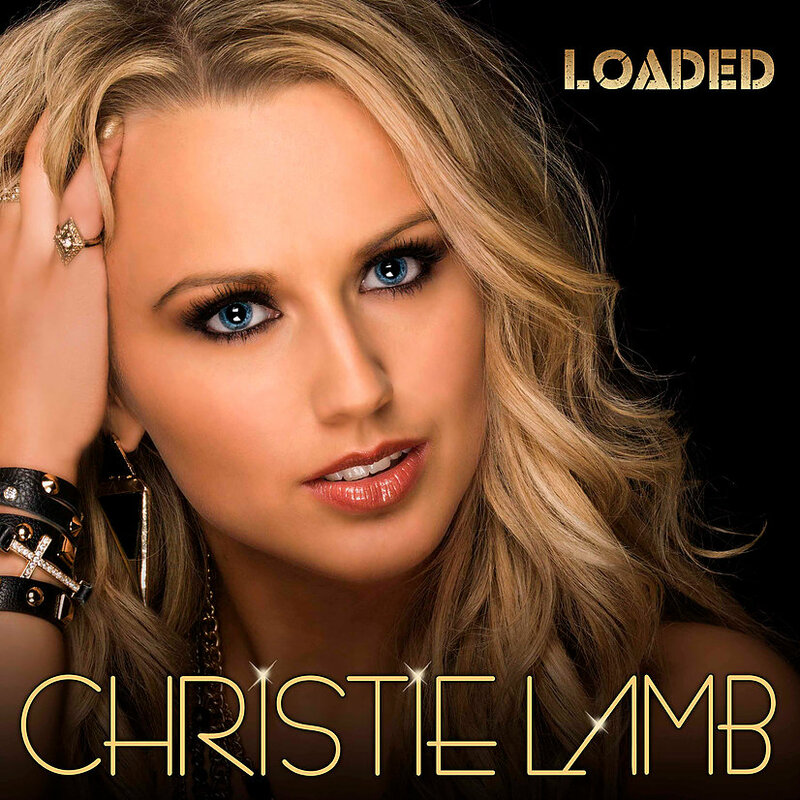 Christie Lamb releases new album “Loaded” featuring 2 songs published by new DHM imprint DHM Endeavor! !